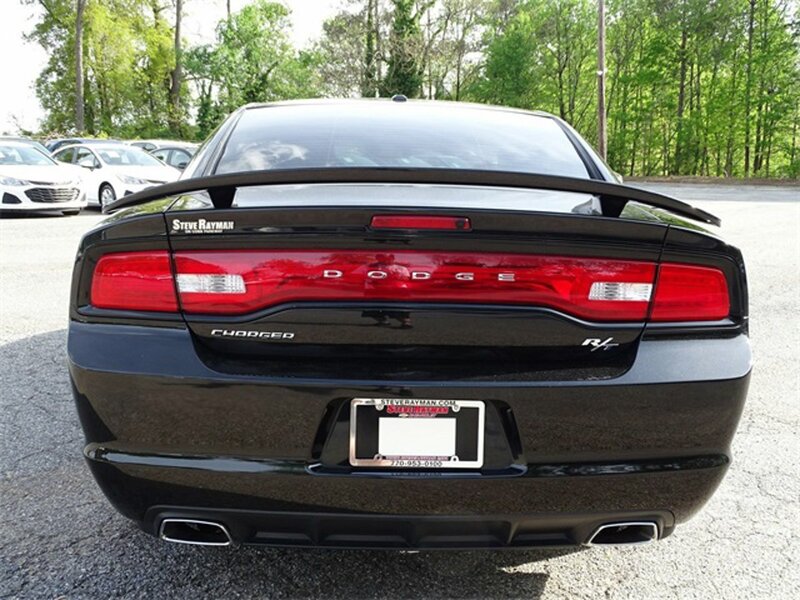 Description Bluetooth, CD Player, Clean Title, Dealer Maintained, Local Trade, Non-Rental, Non-Smoker, Performance Exhaust, USB iPod, Contact Number 678-424-2065, Rear Spoiler, Chrome Wheels, Beats Sound System, Black w/Base Cloth Seats or Base Leather Seats. Odometer is 8900 miles below market average! Clean CARFAX.